In less than two weeks, experts and enthusiasts from around the world will converge upon the Mandalay Bay resort in Las Vegas for Black Hat USA, one of the biggest information security events of the year. Black Hat is all about about the latest threat research, the newest hacking techniques and the most innovative technology, and Morphisec is excited to be a part of it. Attending Black Hat 2018? We'd love to meet up. 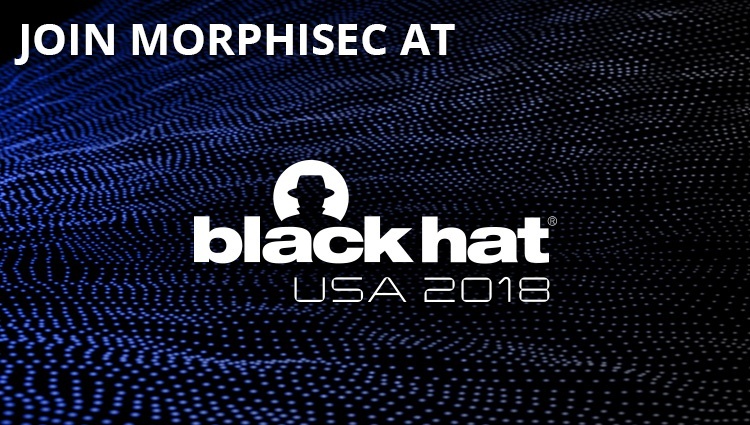 Connect with members of the Morphisec team either in a personal meeting or at one of our many Black Hat events. 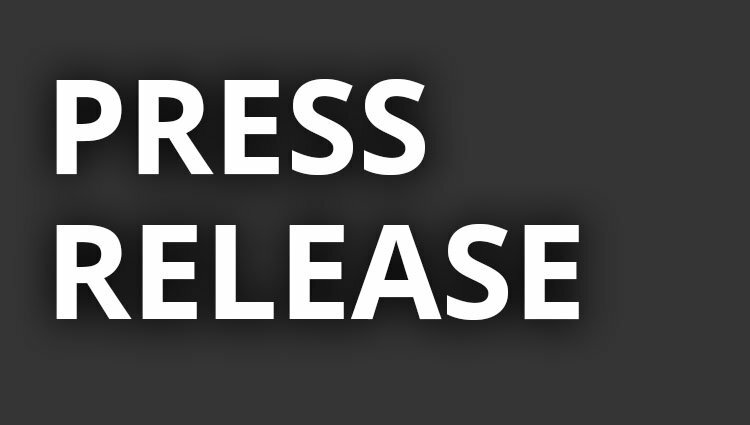 Morphisec officially opened its new corporate headquarters in the Gav-Yam Negev Advanced Technologies Park in Beer Sheva, Israel. 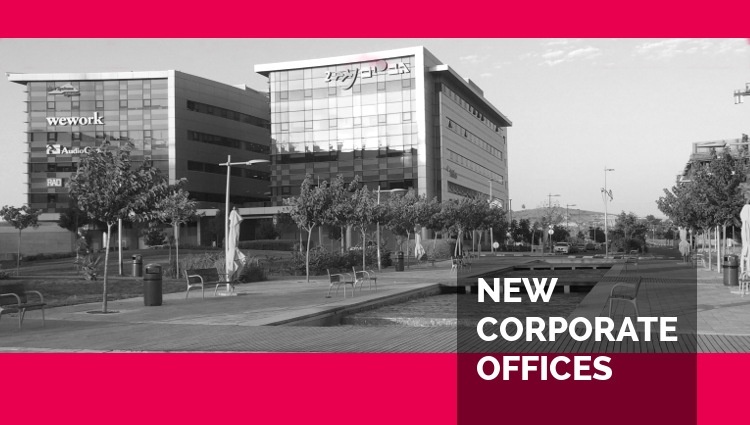 Known as Israel’s leading cybersecurity technology center of innovation, the park is a collaborative endeavor of Ben Gurion University, the city of Beer-Sheva, and real estate developer KUD International. It brings together academia, advanced research, local government, business entrepreneurship and the global technology industry. 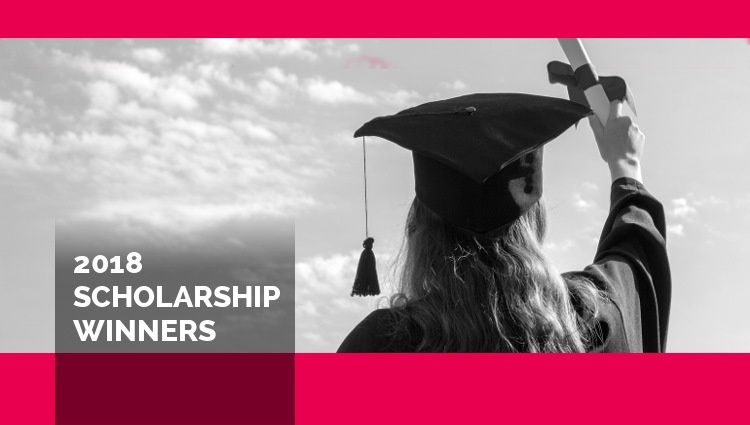 Morphisec is pleased to announce the 2018 winners of the Morphisec Women in Cybersecurity Scholarship. 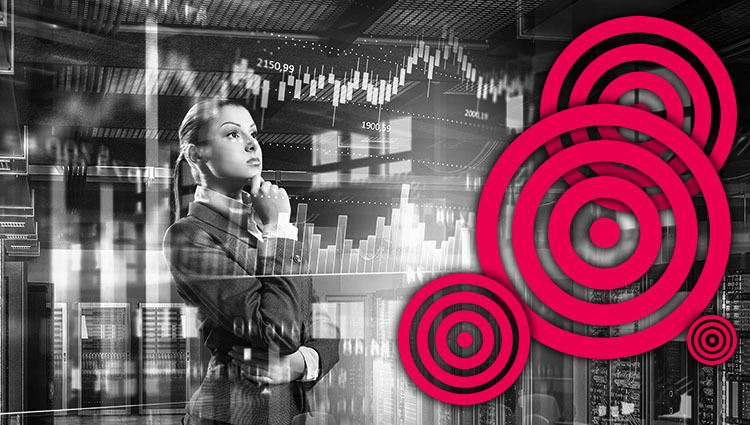 The program offers three scholarships for female students enrolled in cybersecurity-related studies to support and encourage young women exploring a career in this field. In addition to the cash awards, the first place winner receives a personal mentoring session. 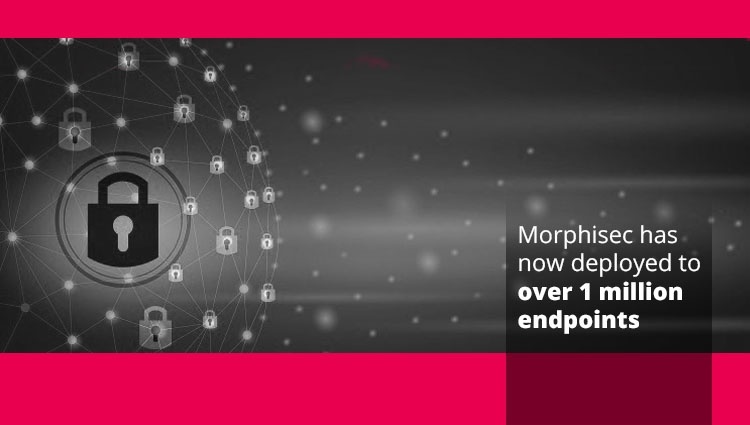 After less than two years in the market, Morphisec has deployed its Endpoint Threat Prevention platform to over one million endpoints worldwide, making it the fastest subscription-based B2B cybersecurity company to reach this milestone. 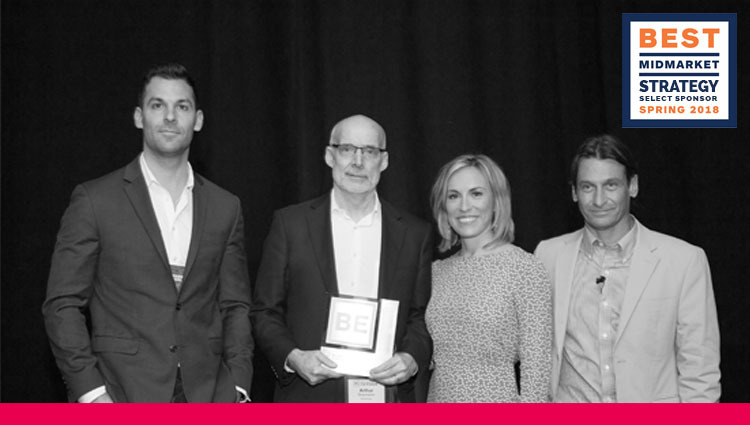 Morphisec is honored to have received awards in three out of six categories at this year's Midmarket CIO Spring Forum. The annual Vendor Excellence and Midmarket CIO Awards recognize leaders in technology collaboration. Over 77% of all cyber crimes target small and midsize enterprises. According to the 2017 State of Cybersecurity in Small & Medium-Sized Businesses (SMB) report by the Ponemon Institute, cyberattacks cost small and medium-sized businesses an average of $2,235,000. Although I’m excited to be at the RSA Conference with my Morphisec colleagues, it reminds me of the impetus for starting our Women in Cybersecurity Scholarship. Of 28 keynote speakers at RSAC, only seven are women, and six of these were added at the last minute following a string of scathing tweets and articles. This 25% figure seems to be the average percentage in the general sessions as well. I attended several that were one woman in a panel of four, a few that had only male speakers and a single session that had a majority female panel. If I had to guess the overall attendee and exhibitor gender split I’d say it fell along the same lines, but that percent is skewed by the number of women simply scanning badges. CISOs face an escalating battle on two fronts: externally from ever-more sophisticated attackers and internally in managing all the threat protection and additional security layers they put in to stop them. And they are losing. Despite added technology complexity and operational overhead, cyber criminals still manage to get past defenses. According to a a new report from analyst firm ESG, 72% of organizations believe that security operations are more difficult today than they were two years ago yet 54% still suffered at least one security incident. 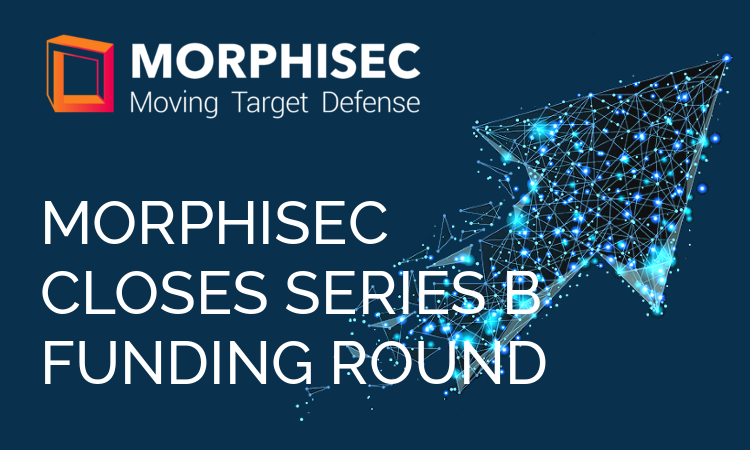 When we founded Morphisec in 2014, it arose from the observation that too many endpoint protection solutions followed the same old paradigm, even if they were using more technologically sophisticated methods. We believed a fundamentally new approach was needed, one that looked from the point of view of the attacker. We also firmly believed that cybersecurity should enable business, not hinder operations or interfere with business goals. 2018 is barely underway and we’re already seeing a whole new crop of cyber threats. Are you ready? 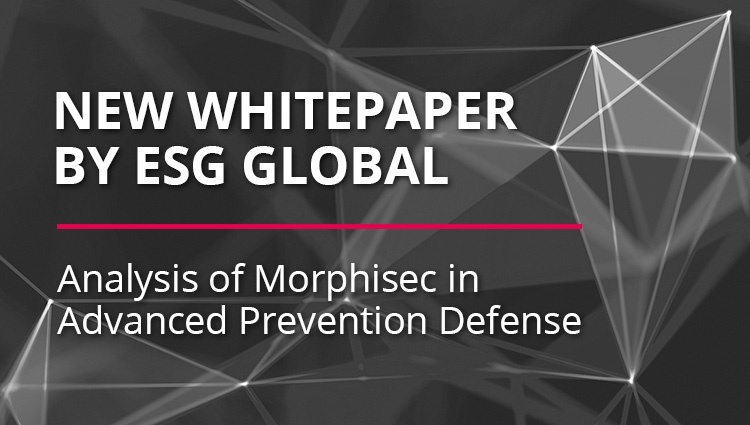 Meet with Morphisec experts in person to find out how to build a lean, cost-effective security stack that protects your organization from whatever attackers come up with next. 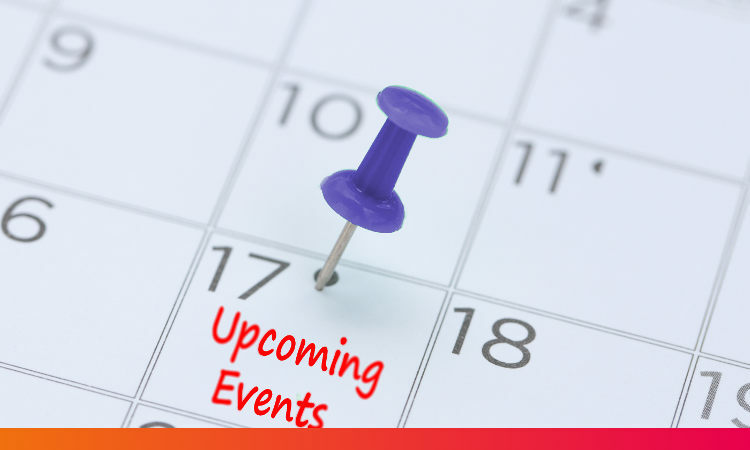 There’s just no substitute for a face-to-face exchange of ideas - come see us at one of these upcoming events to get all your cybersecurity questions answered.